Reiki is a form of vibrational healing that was developed in the early 20th century in Japan by Mikao Usui. It balances us physically, emotionally, spiritually, and mentally. It can develop a greater sense of well being by supporting and strengthening our natural ability to heal. 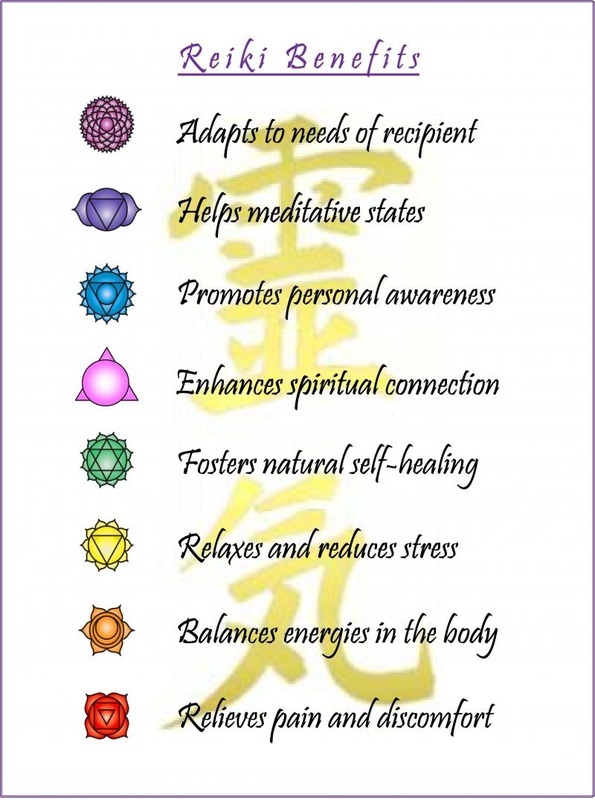 Reiki...The most beneficial effect of Reiki is that it will help bring improvement to oneself Mentally, Physically, Emotionally, and Spiritually.. When you arrive at the spa, you will be escorted to our private sanctuary. You'll lay fully clothed on our massage table, while Deborah performs Reiki on you. It is a gentle laying-on of hands in various postions on your body. There are twelve positions, and each position remains for 5 minutes making it a one hour session. If you have more of a specific ailment we are working on, then we will concentrate more time on that area, rather than all twelve positions. You will feel totally relaxed and may even fall asleep! DISCLAIMER: While I Deborah Atkinson am a professional licensed cosmetologist and Reiki Master, the information provided on this site or at Xquisite Salon & Day Spa is designed to support, not replace, the relationship that exists between a patient/site visitor and his/her existing physician or mental health providers.